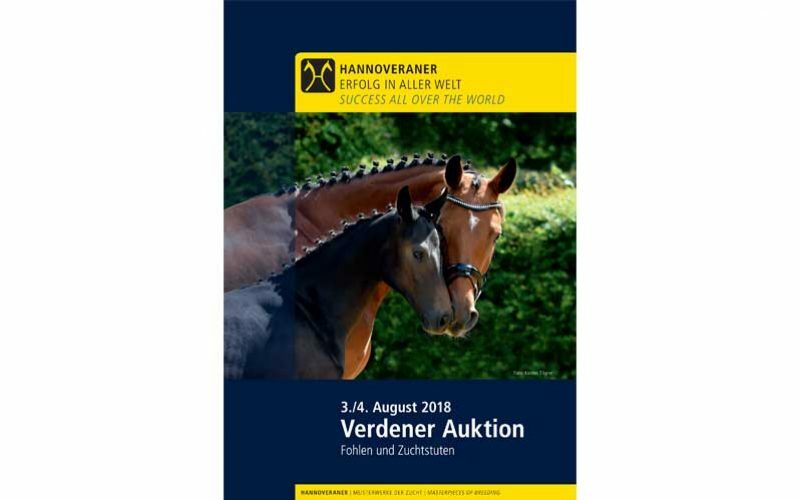 The Verden auction of foals and broodmares will take place on August 3/4, embedded in the horse show “Verden International”. 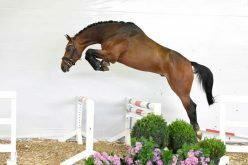 101 foals will be sold separately by dressage and show jumping pedigrees. 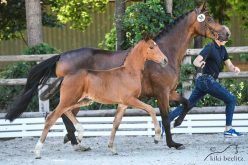 The collection of foals is complemented by an exquisite selection of broodmares. 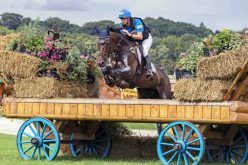 With its events, the Hannoveraner Verband is always future-oriented. 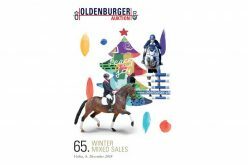 The separation of the auction lot into dressage and jumping cadre is just as up-to-date as the combination of breeding and sport in Verden. 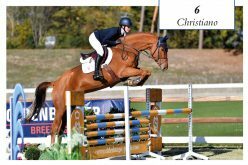 In addition to valuable, proven genes, the pedigrees contain numerous names of modern sires who are at home on the world’s show grounds. 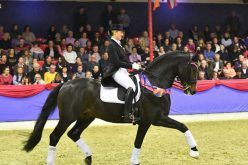 In Verden the connection between breeding and sport is intensive: while the CDI/CSI shows international sport at top level on the grounds of the Niedersachsenhalle, tomorrow’s talents can be discovered in the Niedersachsenhalle. 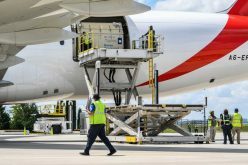 “With the combination of our sports and sales events, we are on the right track,” auction manager Jörg-Wilhelm Wegener says.